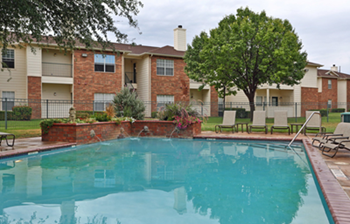 ​​​ LUBBOCK – Metonic Real Estate Solutions announced the acquisition of Wyndham Apartments, a 144-unit apartment community. Located at 4501 71st St., Metonic plans to improve the living quality for residents. Upgrades will include an updated clubhouse and pool area combined with high quality in-unit improvements to flooring, kitchen and bath areas.